The French Manor Inn and Spa is located in The Pocono Mountains in the city of Newfoundland, Pennsylvania. Our central location allows guests at the Manor to experience many of best things to do in the Poconos during their stay. Enjoy all the great Poconos attractions from our base here in Newfoundland, starting with our recommended list of activities below. 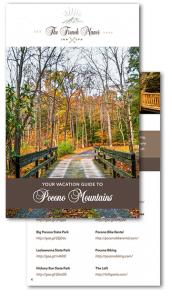 For more information on Poconos activities for adults, including restaurants, arts and culture, outdoor exploring, and more, be sure to download our Free Vacation Guide! 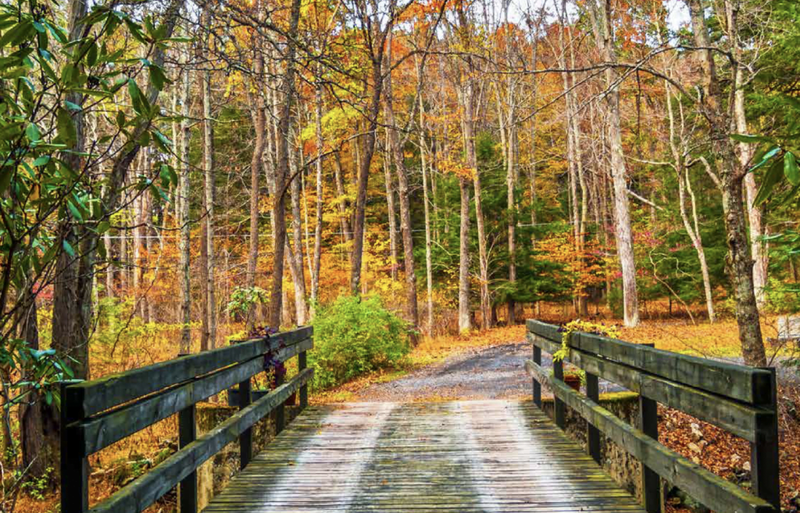 It’s one of the most thorough lists of things to do in the Poconos and can save you hours of planning time when you’re ready for a vacation. Get yours today, and start preparing for an amazing trip! The Poconos is a well-known destination for amateur and professional golfers. Enjoy championship courses, varied landscapes, and spectacular scenery when you tee up here. View the golf courses closest to The French Manor below, and make sure to check out our premier Golf and Spa Package. 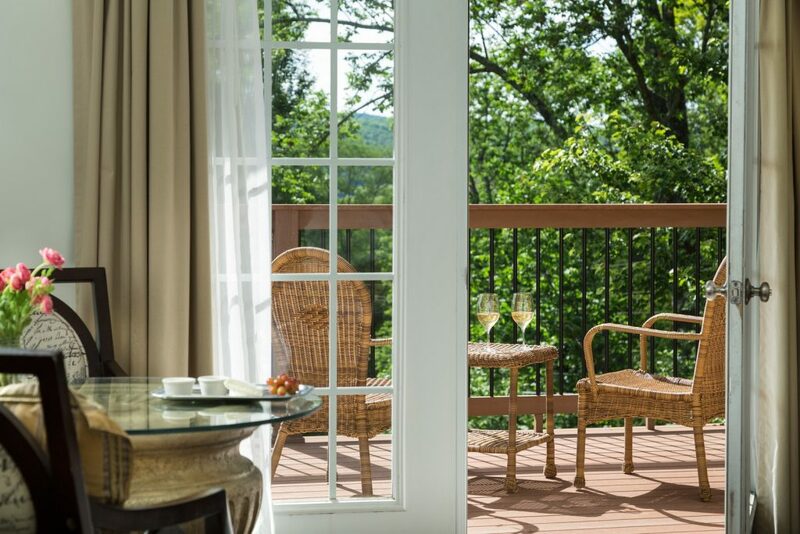 Sitting atop Huckleberry Mountain in the picturesque Poconos, the French Manor is surrounded by natural beauty, including three major State Parks: Promised Land, Tobyhanna, and Gouldsboro. Additionally, there are several other parks that are a short drive from the Inn. Come and discover the mountains! In addition to amazing mountain and woodland activities, the Poconos provides water-based fun as well. Dock your boat at a nearby marina and enjoy days on the lake, or take a tube or raft out on the river. Either way, you’ll soon see why these are some of the most beloved things to do in the Poconos in the summer. Have you Experienced Poconos Whitewater Rafting? Snow sports are some of the most popular things to do in the Poconos in the winter. 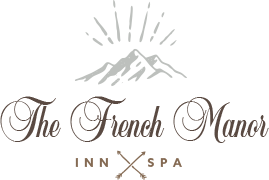 The French Manor Inn and Spa is conveniently located in the middle of some fantastic ski mountains. The following list of the closest mountains to the Inn will help get you plan the ultimate winter adventure. We also have a great ski package that includes your overnight stay at the French Manor and skiing some of the best slopes in the Poconos on gorgeous Camelback Mountain. For a different perspective on the region’s stunning trails and views, explore by horseback. There are several great stables within a short distance of the Inn. 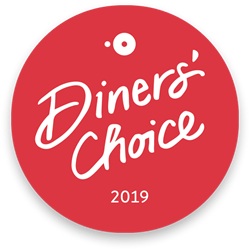 See some of our favorites in the list below. Choose from a variety of entertainment venues in the area. Local options include theatre, movies, nightlife and more! Make the most of your trip with a short drive to Scranton or Stroudsburg, or head to the Pocono International Raceway for some fun! The counties of the Pocono region – Wayne, Monroe, Pike, Carbon, and Northampton – each have their own rich history. Below are a variety of links to historic sites, museums, and other informational websites for our beautiful mountain region. Enjoy a baseball game, go to a concert, or have a great time at a fair. Events in the Poconos are a wonderful way to immerse yourself in the local culture. The following are popular events and event venues. Check out our recommendations to find one that will compliment your mountain getaway. Many of our guests come to the Poconos for its excellent antiquing and many outlet stores. We would be happy to help you plan a day full of your favorite shopping in a number of the surrounding villages. Whether you’re looking for name brands at a great price or one-of-a-kind treasures, shopping in the Poconos won’t disappoint! Our incredible green spa, Le Spa Forêt, offers the very best in luxury spa treatments. 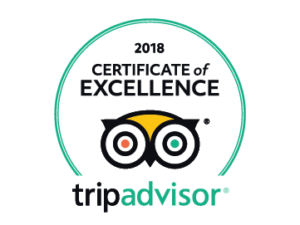 Even better, you don’t have to go anywhere: all our services, including our top quality sauna and steam room, are located right here at The French Manor! Spa days top our list of things to do in the Poconos for couples, singles, best friends, and brides-to-be, and anyone who could benefit from a day of pampering and relaxation!